What is the show, exactly? 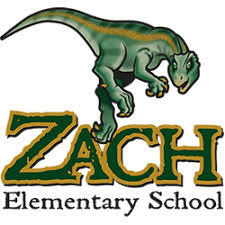 The Story Bakers take original stories, written by students in grades K-5, and perform them as live-action comedy and drama skits to kindle excitement about writing, storytelling and the performing arts while re-enforcing the National Standards in English Language Arts. 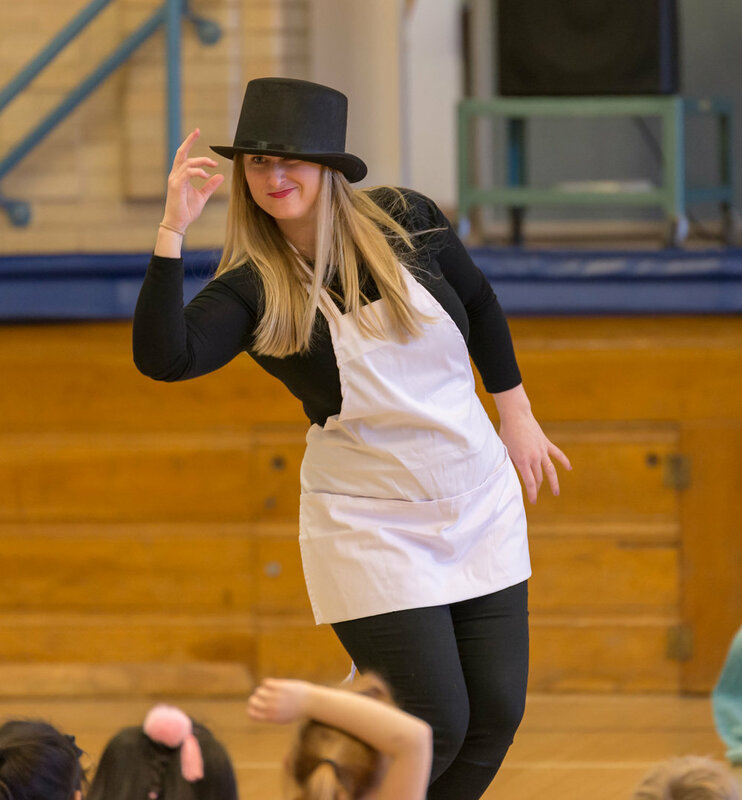 The Story Bakers are professional actors who use music, props and improvisation, so that the writers and their classmates can see their stories spring off the page and come to life in their own classroom, theater or gymnasium. The 45 minute assembly brings a range of academic subjects to life in a way that is both memorable and effective. 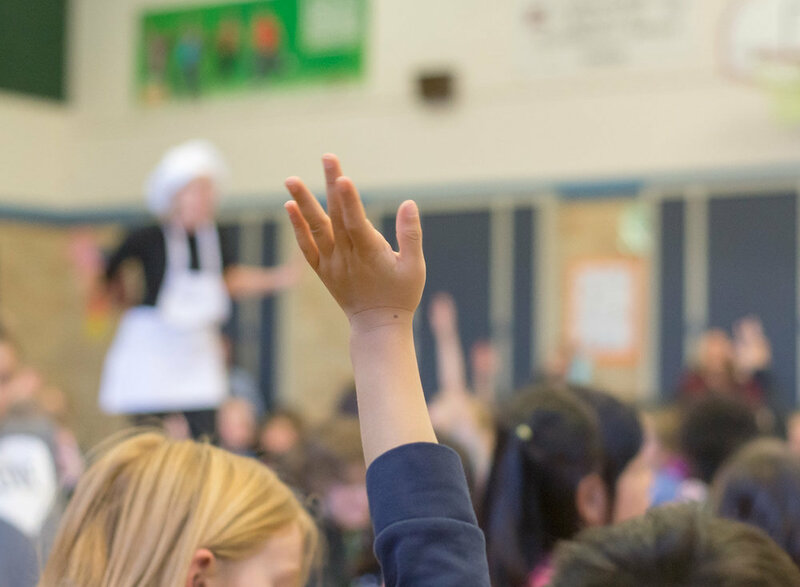 Whether they perform once, or The Story Bakers visit your school every 6 months, the show harnesses students’ passion and curiosity for writing, while providing them with clear, effective, and academically appropriate lessons. And we believe that to be true as well. 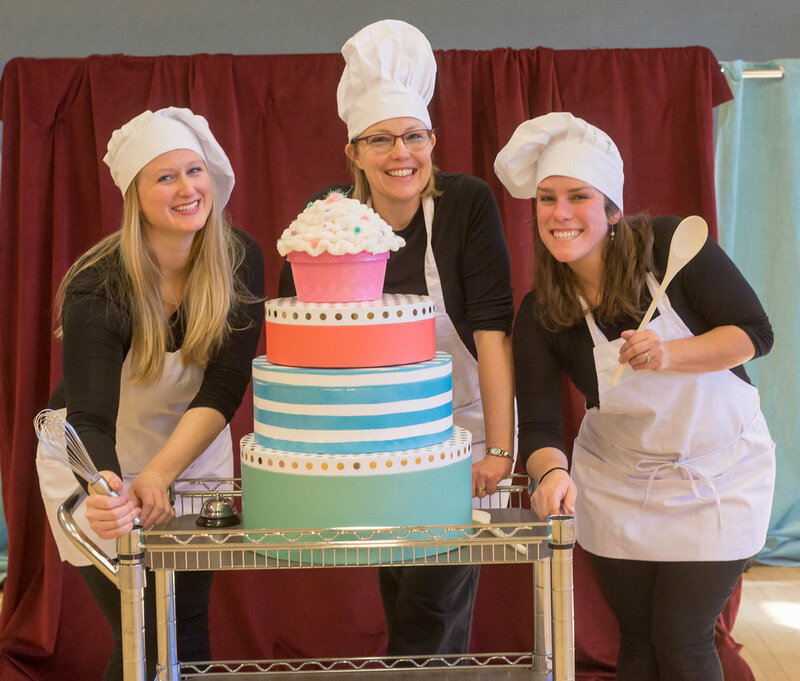 The Story Bakers started baking their "story cakes" in 2018 in Fort Collins, CO. We are a local theater production company working with grade K-5 students and their teachers to enhance and enrich writing, storytelling and the performing arts while re enforcing the schools' writing curriculum. The Story Bakers are professional actors who turn students' original stories into sketch comedy and live drama skits. Using music, props and costumes, the students see their stories come to life before their eyes in their own classroom, theater or gymnasium. By pairing experienced teachers with talented artists, we bring to life a broad range of academic subjects in a way that is both memorable and effective. This unique combination of style and substance harnesses students’ own passion and curiosity, while still providing them with clear, effective, and academically appropriate lessons. The Story Bakers’ curriculum focuses on core elements of national standards for Arts Education and English Language Arts, while providing rich cultural experiences that push the boundaries of traditional enrichment to tackle substantive educational goals like vocabulary development, story structure, revision, and confident self-expression.